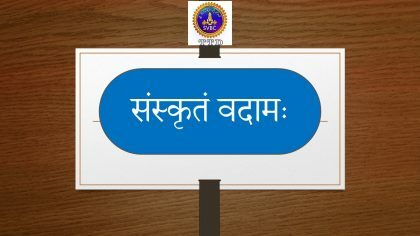 In the first course of learning Sanskrit you are exposed to concepts, skills and a section to self -assess your learning. 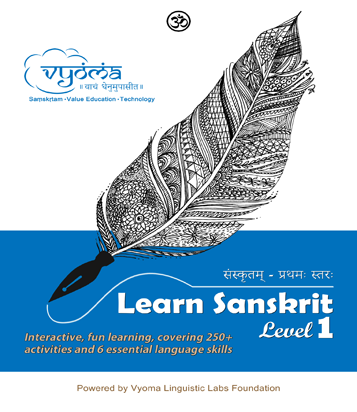 This self-paced, activity based product contains 250+ activities, keeps you highly engaged. 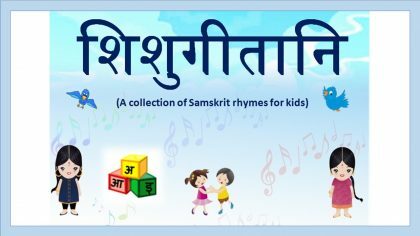 Best suited for school children who want to begin learning of Sanskrit. 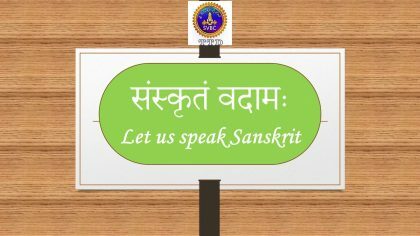 Start learning Sanskrit from basics and go up to construction of simple sentences and develop confidence. Students of CBSE/ ICSE/ Other boards. 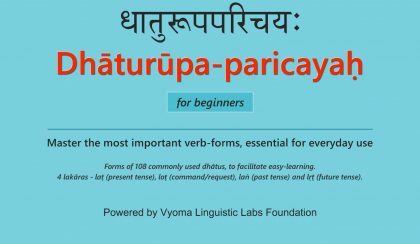 Sanskrit along with English explanation. Done through exam present at the end of course completion and Certificate shall be issued.